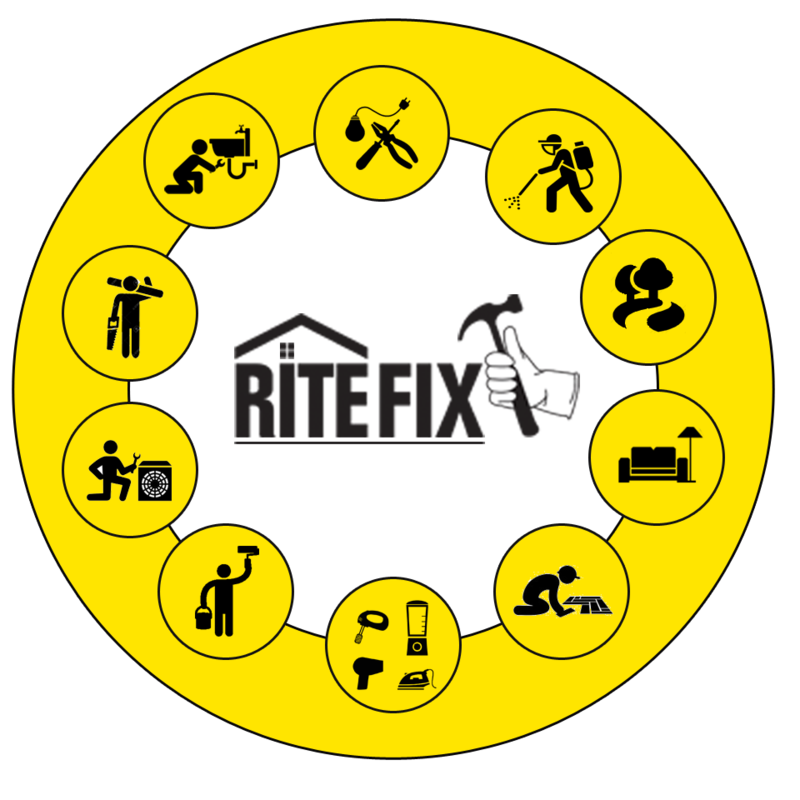 At RITEFIX, Our approach is different from other service organisations in Hyderabad. We hire the best, train them well and keep them motivated by compensating well above the market standards. With professionally trained staff, we are able to support small or large scale business establishments and households. ​We make sure that our skilled personnel have all the knowledge to do the task at hand before being sent to the customer. We assure that our workforce is well trained, presentable and competent, which has been our driving force and our greatest asset. Our primary goal is to provide our customers with the quality of Work by our friendly staff. To achieve this goal, we use the latest Equipment, Employ the best certified and skilled talent in the market and continuously train our employees to keep them updated.